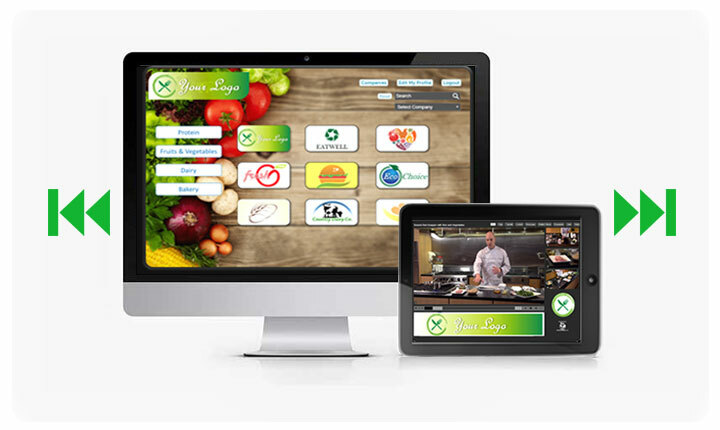 The Food World Live portal delivers quality information in a way that no other tool can. Let us be the differentiator that sets you apart in the food world. Companies that create great food products have much to share about how to sell their products. From features and benefits or competitive advantages to consumer insights and creative recipes, they know how to sell their innovation. Unfortunately, making this information available has been a struggle. 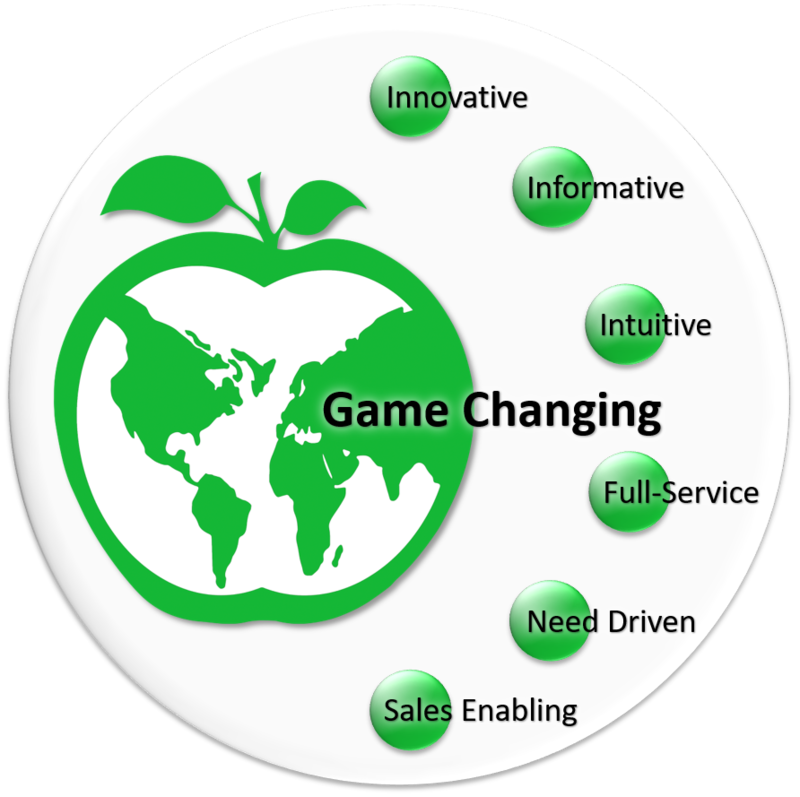 Many benefits accrue for the Foodservice value chain if we can improve knowledge transfer. We need to streamline how we learn, communicate, and interact in a way that makes knowledge transfer more efficient and effective! Speed up the sales cycle. We believe there is a need for one preferred destination and tool for industry professionals. Food World Live was built to meet that need and be that destination. Prior to Food World Live, other attempts at online training created many challenges. Ease of use and user interaction was limited and access was difficult. Robust Portal = "One Stop Shop" with all information in a central location. More proactive linkage with suppliers to coordinate all current content. Greater access via Online and Offline Apps. New innovation in video training- fully interactive with broad functionality. Email and attach documents to customers or associates directly from the portal. Multi-sensory learning experience: increases user engagement & improves information retention. All activity is captured with analytics and provided automatically via weekly reports. Innovative: Our unique technology puts the user in the driver’s seat, giving them complete control of their viewing experience and creating a more effective learning environment for improved knowledge transfer. Informative: Deliver content to the right people, right when they need it. ► Standardize training & education with consistent messaging. ► Streamline the launch of new products & initiatives. ► Seamlessly integrate with your LMS or other learning platforms. Intuitive: Bringing visual video content and supporting collateral together in our portal makes "finding what you need" easier than ever. Content is organized according to each customer's needs for simple, inituitive navigation. Full-Service: Our solutions include full-service Account Management & Advisory Services, and we partner with each customer to truly maximize the benefit of the Food World Live solution for their business. Need-Driven: Every business is different, and we offer flexible options for tailor-fit video production & usage of exisiting videos, live streaming events and live-proctor training sessions. Sales Enabling: Your Sales Team is your Lifeline. We enable them to function at the height of their ability and reach new heights. ► The four elements of holistic Sales Enablement are: Content, People, Process and Tools & Technology. ► The Food World Live offering provides superior solutions and increased efficiency in all four areas, providing a truly holistic solution.